We provide a minibus rent with a driver in Milan. We ensure to offer comfy transportation at affordable rates all over Italy. Renting a minibus with us, you become the proud benefactor of a beautiful and unforgettable holiday experience! Our town minibus drivers are trained, experienced, English speaking experts who are 100% familiar with Milan and areas around it. No matter the airport you arrive at, whether it’s Malpensa, Linate or Bergamo, our welcoming drivers can meet you there and take you wherever you love to go. With our professional car service, you can drive to anywhere in Milan in the peace of mind and comfort. Whether you’re looking for culture, cuisine, entertainment, or some other great things about Milan, our professional minibus rent service will be more than ready to make it fun and more comfortable for you. No matter the direction of your road, minibus rental with driver in Milan is got your back. Feel free to ask us questions!! Are you looking for a trip price? Request a quote with us, and we’ll get back to you on time. Our minibus rental service provides great combinations of elegance. Our sweet looking minibus will make you feel comfortable. The well-coordinated and compilation of the most elegant leather ergonomic seats will perfectly fit your body. Also, the extra pleasure conditions of our Minibus such as wifi, TV, e.t.c, are few of the numerous reasons to rent a minibus with driver Milan. We offer a standard economy class minibus hire with driver in Milan-perfect option! European style minibus in the best condition and super soft high spacious headroom where you can comfortably carry the tallest passenger. Our bus also has comfortable seats and excellent dynamics. If you are coming to Milan on a business trip, we have offers that will perfectly fit your purpose. 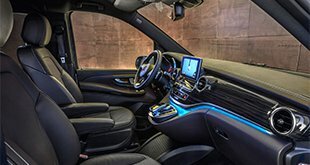 Our high-class minivans are equipped with all the necessary amenities that will make your journey not only comfortable but also pleasant and unforgettable. They say that one should always know how to combine pleasant things with the useful ones. In Milan and every other place, the driving license is a must-have. 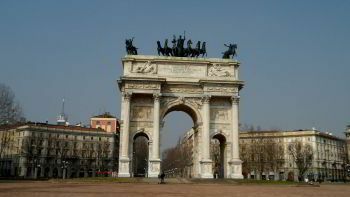 Our drivers are local people with a vast experience of Milan and its roads. Are you coming to Milan for business? 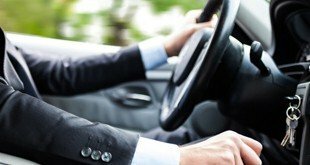 Our intelligent local chauffeur will drive from Linate or Bergamo airports to your destination. Milan is one of the most cosmopolitan cities in Italy featuring different attractions like the parks of Milan and high mountains. 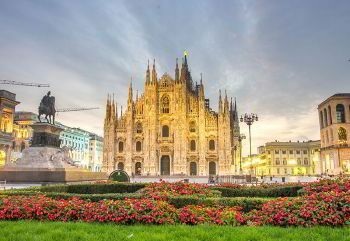 Milan is a paradise for football, great shopping, opera, bars, clubs, and unrivaled nightlife. .You can spend great lunching time on the scintillating pizza and pasta, marveling in the historical museums and art galleries. All these pleasures await you when you visit Milan. To top it up, you can jump off from one rustic town to another city. Milan has over 2.7 million residences, receiving 6 to 8 million tourists every year.